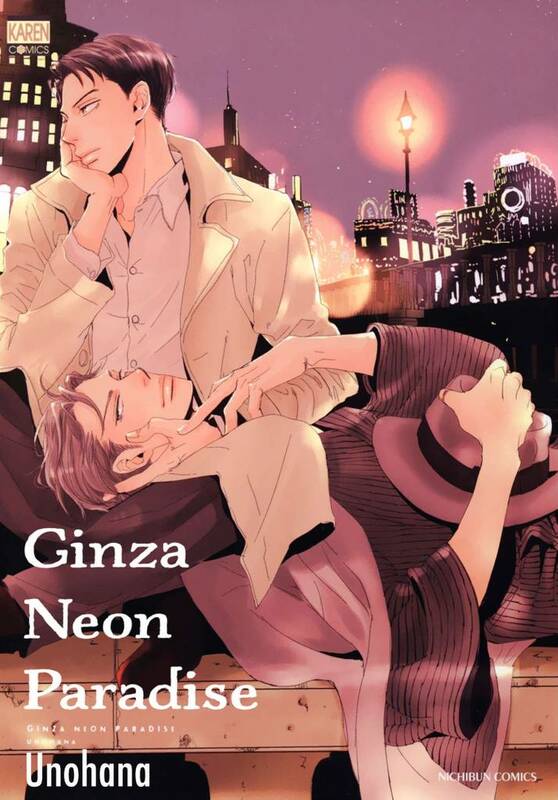 Ginza Neon Paradise(Unohana) Review｜MANGA.CLUB｜Read Free Official Manga Online! This definitely deserves more than 5 stars this is so heart touching to me if you read my comment on the first ch than you will know why this manga is so important to me. One of my favorite BL titles ever. So romantic! It is really interesting seeing a manga take place during this time period. Great story. This is quite a beautiful manga that depicts the angst wonderfully. I am really intriguing with the mystery surrounding one the the character's disappearance. Art style is gorgeous! The plot is a bit confusing but the storyline is enjoyable. So far the story has kept me really engaged from the first chapter. The art style is amazing and I'm excited to see where it ends! Loving the time period chosen for this story as well. The plot so far isn’t bad. I just got a little confused with the transition from part one to two. Other than that the art style is really nice! Keep up the great work! the art really isn't my thing, but the story so far is good. showa 23...I did a triple take, you don't see that too often in manga.